Valencia has for a long time been considered one of the finest regions in Europe for cyclists. 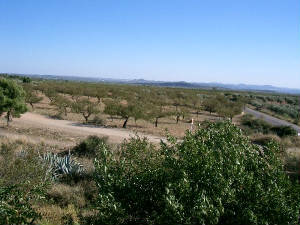 The Alto Turia region, inland from Valencia city offers innumerable scenic routes of varying difficulty and duration. With 320 days of sunshine a year, the region is particularly attractive during the wet and grey winter months of Britain. Facilities for cyclists are excellent, particularly for road racing and mountain biking. The roads are good, quiet and the car drivers are remarkably considerate: testament to the popularity of cycling in the region. 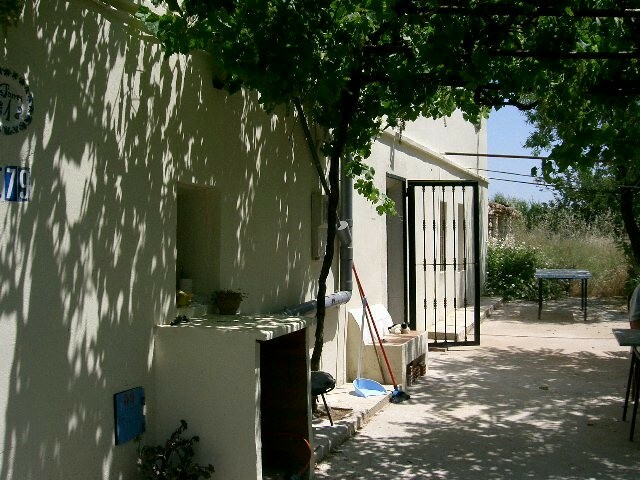 The area is perfect for walking or hiking holidays too, with the added option of visiting Valencia, the third largest city in Spain.